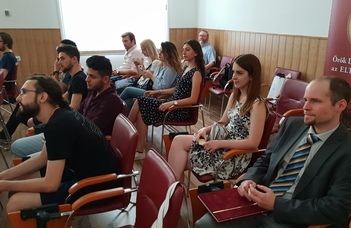 The ELTE International Alumni Chapter is an alumni association of all international students graduated at ELTE and those who had student status at least during one semester at ELTE but graduated at other university. We hope that after returning home, you will maintain contact with your Alma Mater, friends and professional colleagues from Hungary. 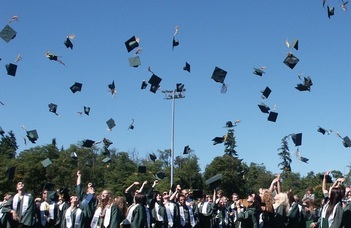 With us you can maintain your worldwide friendships and reach further learning opportunities. Become a member of our International Alumni chapter and be part of a valuable international community. Join us and stay in touch! 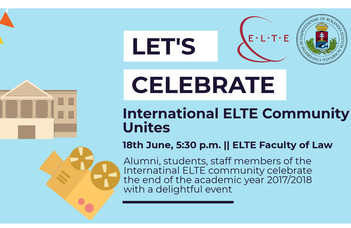 Who can be a member of the ELTE International Alumni Chapter? 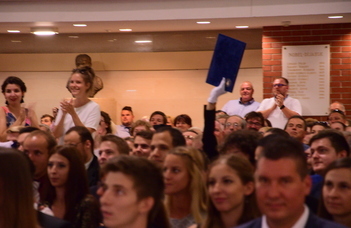 If you graduated at any of the faculties of the Eötvös Loránd University, you can be a member. Join us! 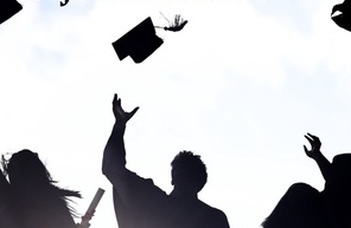 If you graduated at an other university but you had student status at ELTE at least during one semester through the international student mobility, you can be a member. Join us!